Suitable for all skin types! Relax and enjoy your time alone. 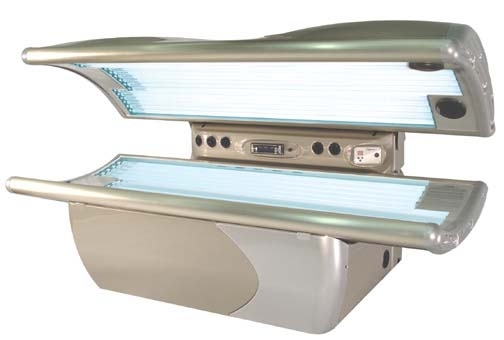 Take your tan to the next level with full access to both Bronze and Silver Levels! Best of the Best Packages--Access to all beds--any bed--any time! 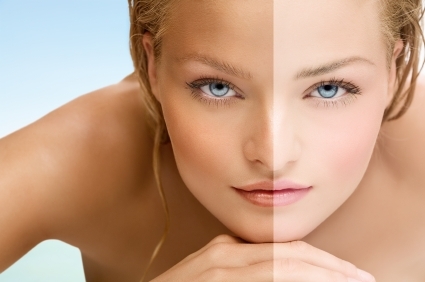 Call today to schedule your personalized Spray Tan appointment now! Our spray tan specialists find the perfect color to make the fairest person look like they just returned from the Caribbean. Our Infinity Sun handheld spray system is the choice of the hottest celebrities and is the exclusive spray tan system used for the Oscars, Grammys, and even the Britney Spears Circus Tour.